What I have learnt thanks to the session about Don McCullin is that he is possibly the best war photographer of modern journalism. I have found that he covered wars from Vietnam in the 1960’s through to Lebanon in the 1980’s, it seems his major regret was not covering the Falklands conflict. He worked for The Times and Sunday Times from 1963 but was eventually forced to resign after the Thomson family sold the paper to Rupert Murdoch in 1981, he did carry on until 1983 but with Murdoch pushing the editorship in a different direction there was no place for this wonderful photojournalist. 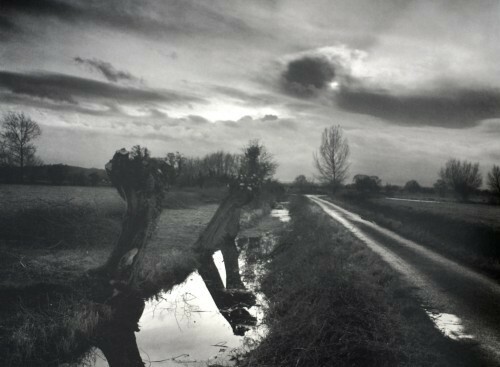 McCullin’s work is thoroughly compelling, he obviously focuses a lot on human suffering and sacrifice but there are also some very candid shots of everyday things like British landscapes or someone out walking their dog. Some of his work in Northern Ireland is very ingratiating and tell stories on their own, the same can be said of some of his other work like in Cambodia and Lebanon. He was obviously affected by the things he saw in various theatre’s of war around the world. 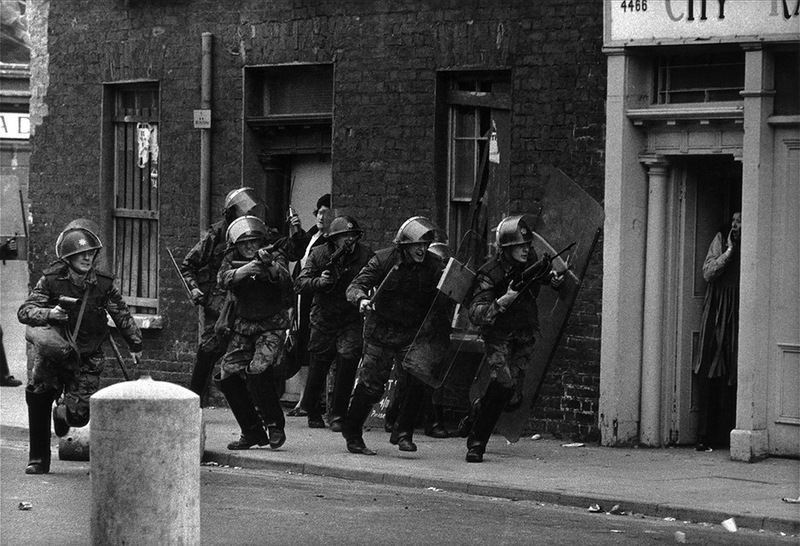 Don McCullin obviously gave a voice to the people he was covering and he shows his own great resolve with the images he captures. A photo he took of a man playing the lute while stood over the body of a dead girl in Lebanon earned him a death threat which he said he felt honoured about so he is obviously also very corageous. Former Labour party Councillor Dean Kirk says his new Hull Red Labour party will be vocal in the council chamber, through their only representative Gill Kennett, and in the local area. Mr Kirk, formerly the councillor for Derringham ward for the ruling Labour party, stood in Myton Ward this time, a ward where he has been a resident for 20 years. He said he and Ms Kennett set up the party due to their opposition to austerity cuts being forced on Hull City Council by the Conservative led government last year, opposition which led to them being suspended. He confirmed that Coun Shaun Moody and Coun Dermot Rathbone and Jan Hornby are all defecting from the Labour party to join Hull Red Labour saying they have five candidates now and will have a sixth in time for the local elections in May 2016. Their main objective is to fight against austerity and to provide a voice of opposition moving forward. Mr Kirk said: “We think the Labour run council has just rolled over and accepted the Tory governments cuts without a fight. Saying the last election was about building a platform he said he was quite pleased with the amount of votes they received, although he did say some people had been in touch since to say they voted for the wrong Labour party by mistake which cost them hundreds of votes. Mr Kirk also said: “I believe councils shouldn’t sit on pots of money for a rainy day. Mr Kirk, who is still a governor at Rise Academy and Pearson Primary school, says he will continue to support homeless people in the area and make people aware of Hull Red Labour. He also said there will be leaflets being posted through letter boxes in the coming weeks and months as they gear up for the next election.